Save up to $529 on auto insurance. Receive personalized insurance quote in a minute. Protect your family's finances when you choose our affordable insurance plans in New Bern, North Carolina. Reed and Reed Insurance is committed to providing you with exceptional insurance plans to keep you and your family out of financial danger in the event of an unexpected, life changing event. We offer auto, homeowners', life, and health insurance plans. Call us at (252) 633-9830 in New Bern, North Carolina, for more information about our plans. Get a free auto insurance quote now! Find the best savings in New Bern. 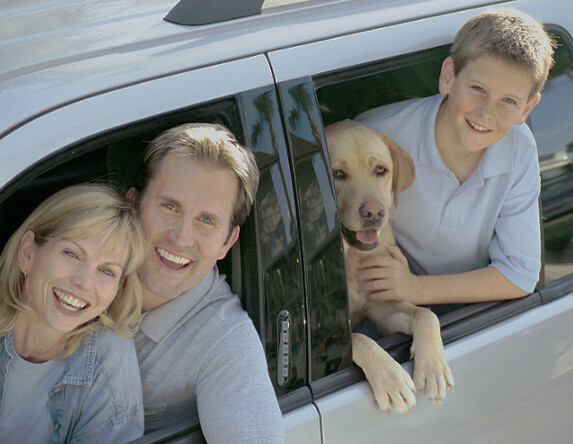 Receive personalized auto insurance options. reedandreedinsurance.com is a leading online marketplace connecting consumers with insurance agents and companies, and we do not provide quotes directly to consumers. reedandreedinsurance.com does not provide insurance nor are we a licensed insurance provider.